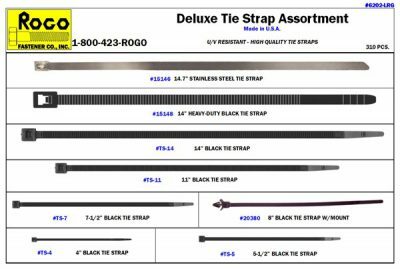 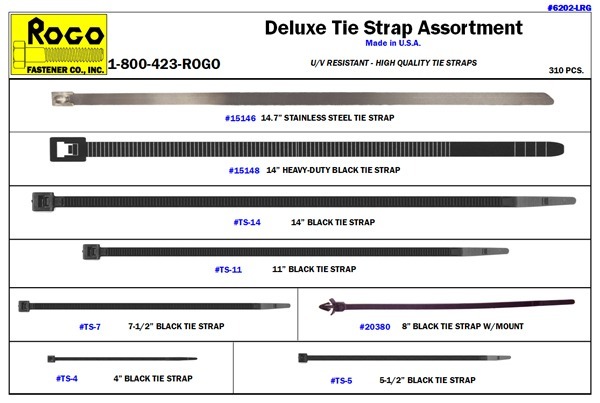 UV Resistant, high quality Tie Straps. 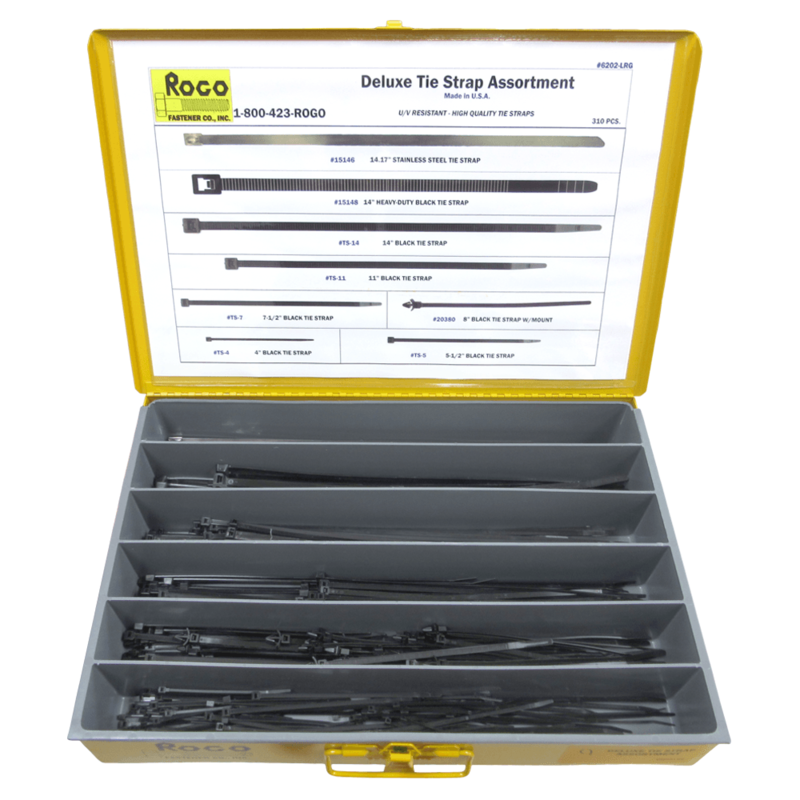 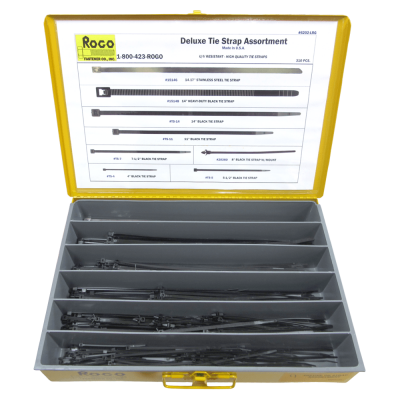 Included with this assortment is a Plan-o-Graph detailing prices and part numbers for easy reordering. 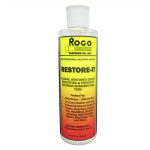 Teflon penetrating and long lasting! 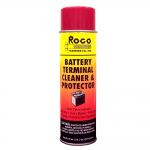 Cleans & Protects exterior surfaces. 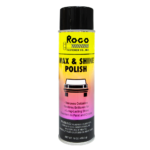 Restores brilliance for a long lasting shine.